At the Blumenshine Law Group, our Chicago personal injury attorneys are dedicated to helping victims of accidents collect all the compensation to which they are legally entitled. If this has happened to you, we have compassion for the stress you experience as your medical bills pile up at the same time that you are losing your wages since you are unable to work. getting better while we focus on getting you the compensation you deserve from the party responsible for your injury. We work as efficiently and economically as possible. Although no injury accident is too small or too large for us to handle, some of the main areas we work in include the following. Car, motorcycle, bicycle, and pedestrian accidents. Truck accidents, including semi-trailers and 18-wheelers. Train and railroad crossing accidents. 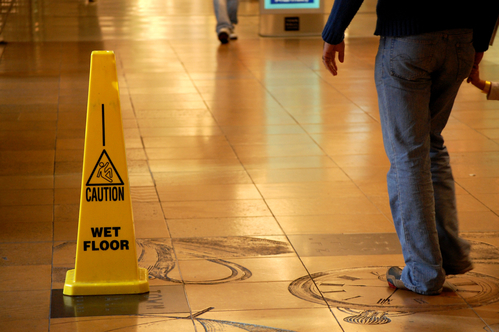 Slip, trip and fall Accidents. More than 800,000 people are hospitalized every year for injuries suffered when they fell after slipping or tripping over debris. Falling is the leading cause of traumatic brain injuries (TBI). Dog bites and animal attacks. Owners are strictly liable for the harm their pets cause to others. Other unsafe conditions, such as inadequate lighting or inadequate security. At the Blumenshine Law Group, we have the experience you need to help you pursue your workers’ compensation claim in order to receive the maximum compensation for your injury. 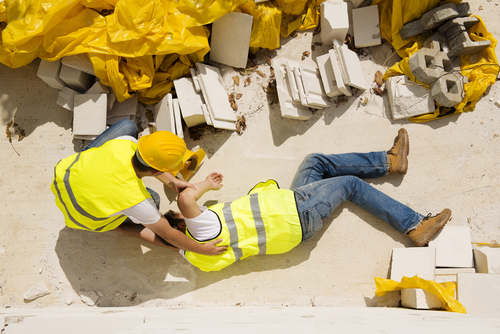 There are circumstances related to your injury that may involve a third-party claim when the negligence of someone other than your employer was the cause of your injury. We diligently pursue your third-party claim in order to see that you receive all the compensation available. Disability claims, whether filed with the Social Security Administration (SSA), your disability insurer, or both, are often complex. We know the proper method of filling out forms and what supporting evidence is required. If you were injured on your job with the railroad, we can also handle your compensation claim under the Federal Employees Liability Act (FELA). Manufacturers and distributors have a duty to see that their products are safe, or to warn of any dangers associated with their use. When those responsible parties fail to comply with this duty, those who are injured are entitled to compensation. 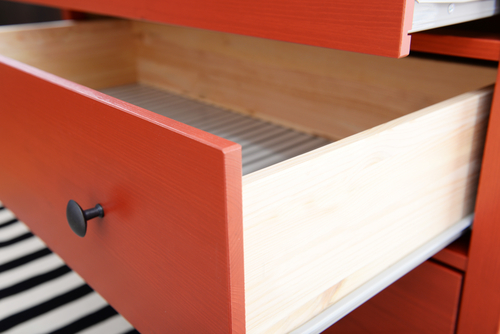 Defective products include malfunctioning equipment at a construction site, failure of medical devices, such as knee and hip joint replacements, furniture that tips over, malfunctioning aerosol spray cans, and many more. Whatever the type of accident, at the Blumenshine Law Group, we are skilled in proving all the elements that are legally required in order for you to be compensated for your losses. The person, business, or other entity had a duty to act in a reasonable way in order to keep you safe from harm. That duty of care was breached. The breach of that duty was the cause of your injury. 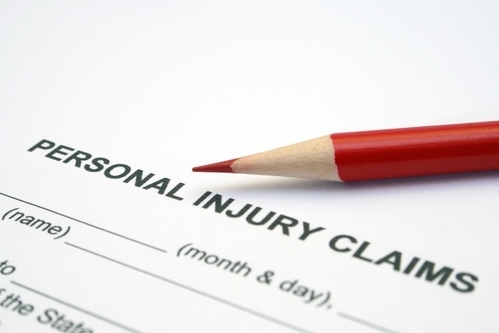 You suffered damages as a result of your injury. We obtain all of the police and investigative reports, witness statements, and photographs. Based on the evidence and response of involved insurers, we are good negotiators and often obtain fair and just settlements without going to trial. When taking your case to trial is in your best interest, we are experienced court room attorneys and you will be glad to have us on your side. All of your medical expenses, both those you have already been billed for plus those you are expected to incur in the future. All of your lost wages to date plus those you will lose in the future. Lost earning capacity if you have to change careers and work at a job that pays less than you would have earned in your previous occupation. All rehabilitation expenses, including physical, occupational, speech therapy, vocational retraining, and others. All expenses, both current and future, you have incurred, or will incur, in the future, such as help with housekeeping, transportation, and other tasks that you were able to perform for yourself prior to the injury causing accident. Loss of enjoyment of life when you are unable to participate in activities that you participated in prior to your injury. 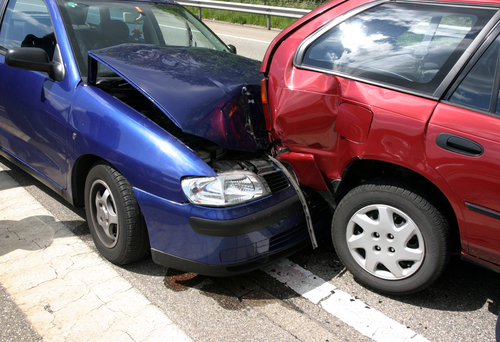 Illinois law requires you to bring you claim for compensation within a certain period of time after the accident. If you miss the deadline, you lose forever your right to obtain compensation for your injuries. There are no guarantees in the law, but the personal injury attorneys at the Blumenshine Law Group, can guarantee that we will always act in your best interest and diligently work on your case. Contact us for a free consultation and evaluation. (312)766-1000.